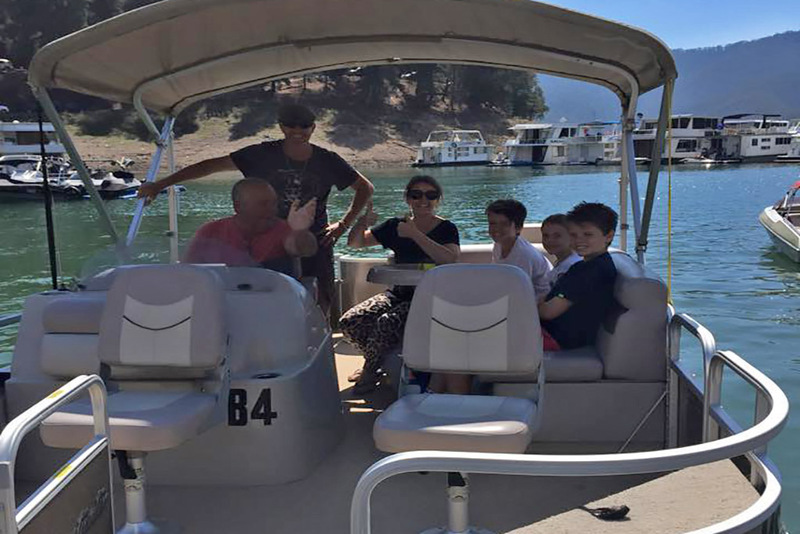 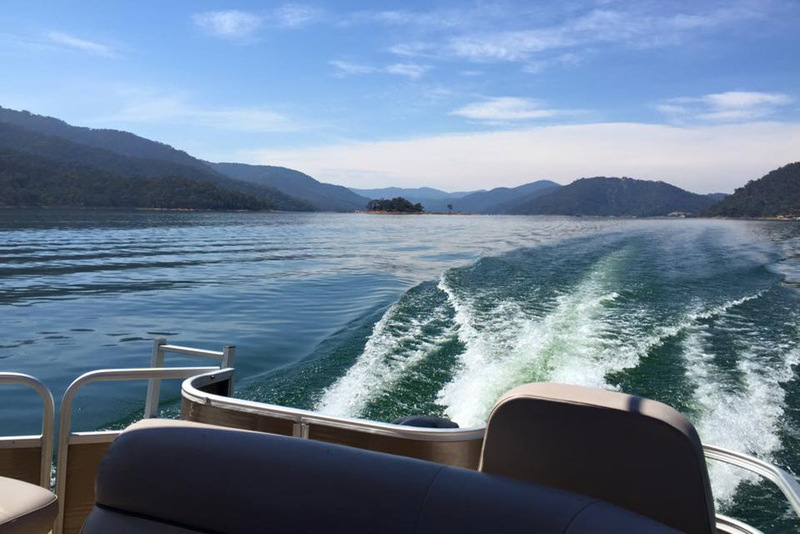 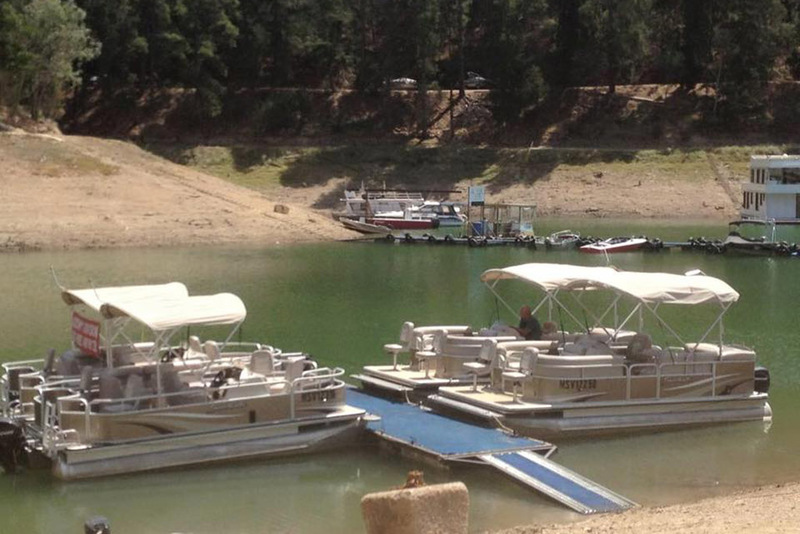 Lakeview Boat Hire gives you the opportunity to experience boating on Victoria’s magnificent Lake Eildon (no licence required), whether you are wanting a fishing trip, work function, family and friends party or romantic outing. 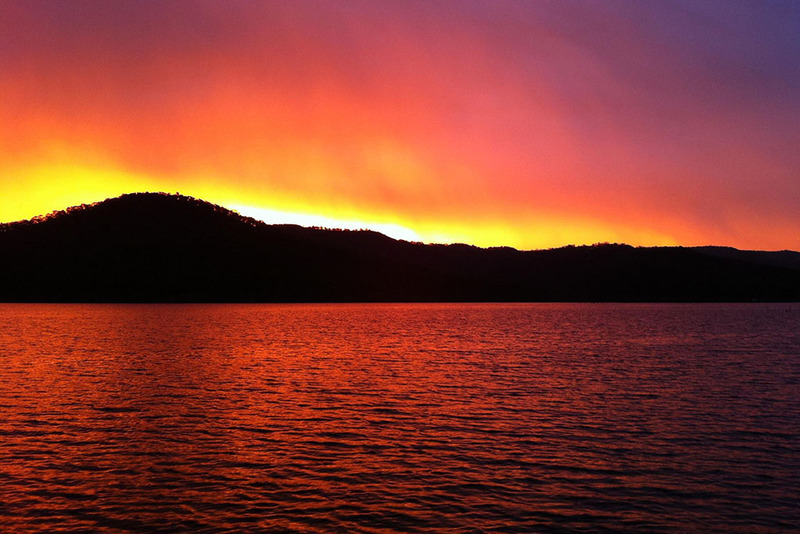 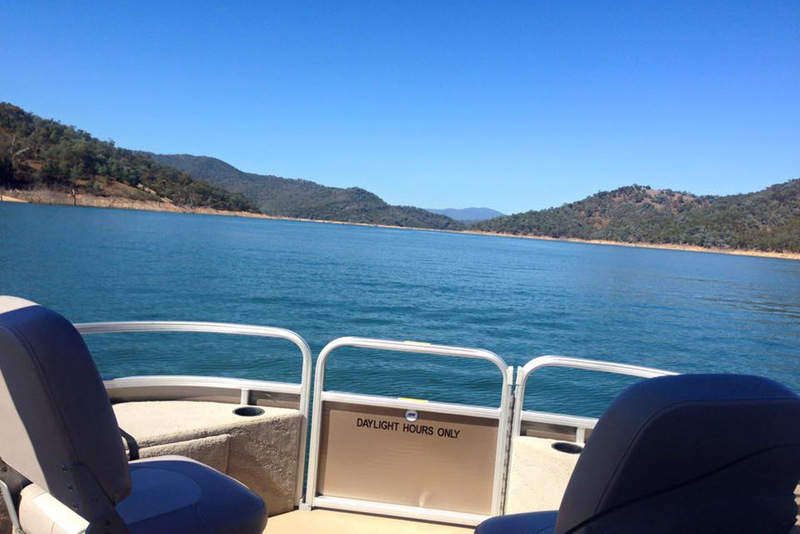 Explore Lake Eildon on a luxury pontoon boat seating up to 9, stop wherever you wish and have a swim, host a small party or just relax and take in the stunning scenery. 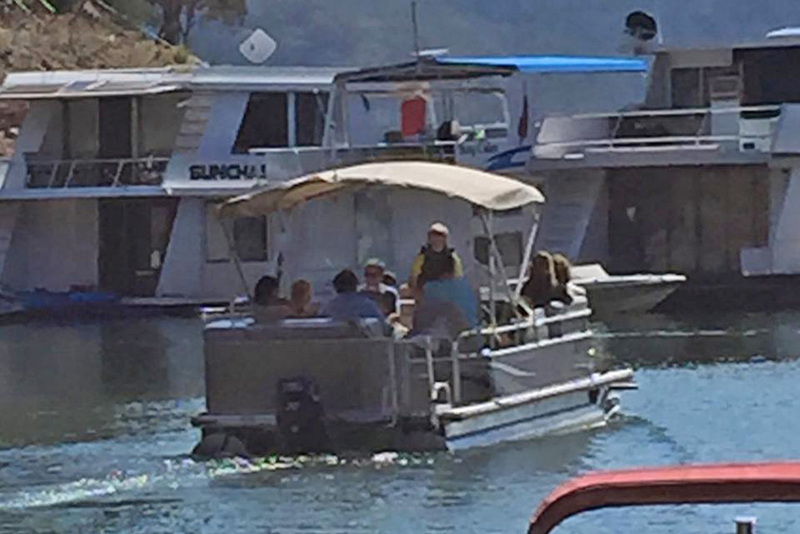 With an esky on board, pack a picnic and enjoy the comfort and luxury. 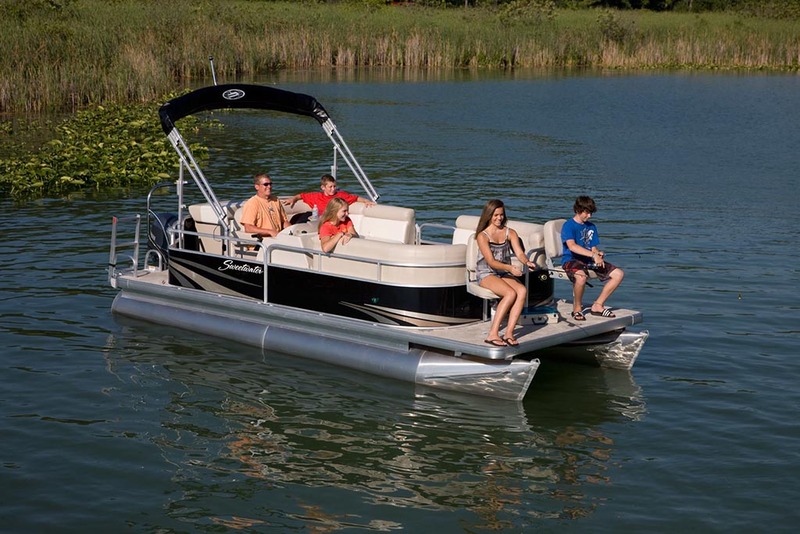 Fishing pontoon boats include a live well/fish tank, rod holders, maps, esky and all boats include life jackets. 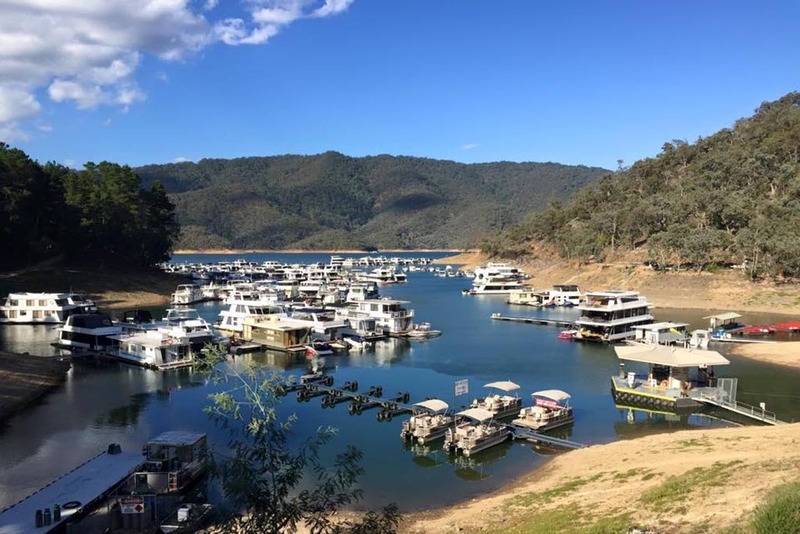 Bring your own fishing gear and head off in the fresh High Country air in pursuit of trout, murray cod and golden perch. 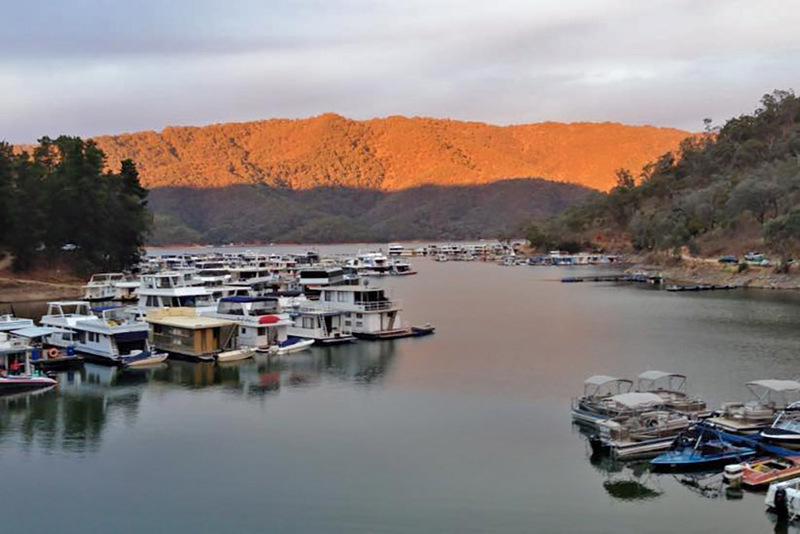 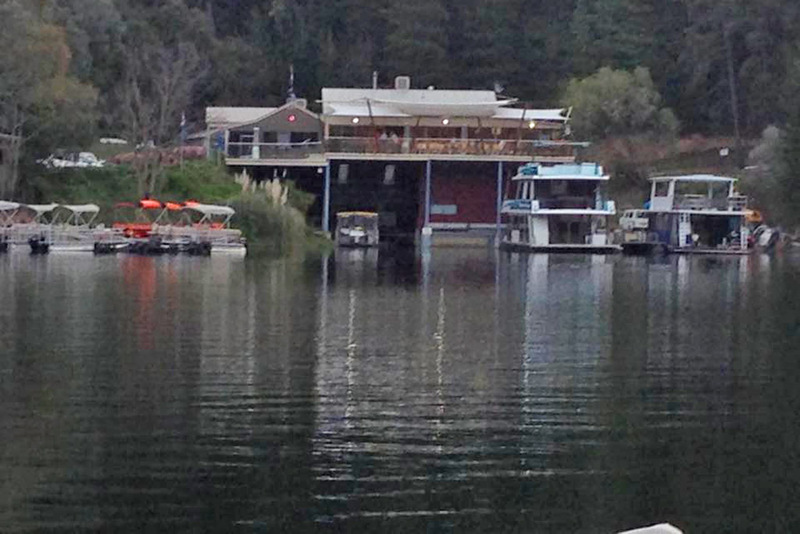 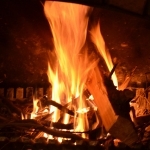 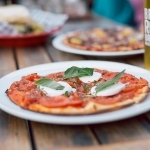 Located only a few minutes from Eildon at the Lake Eildon Marina.